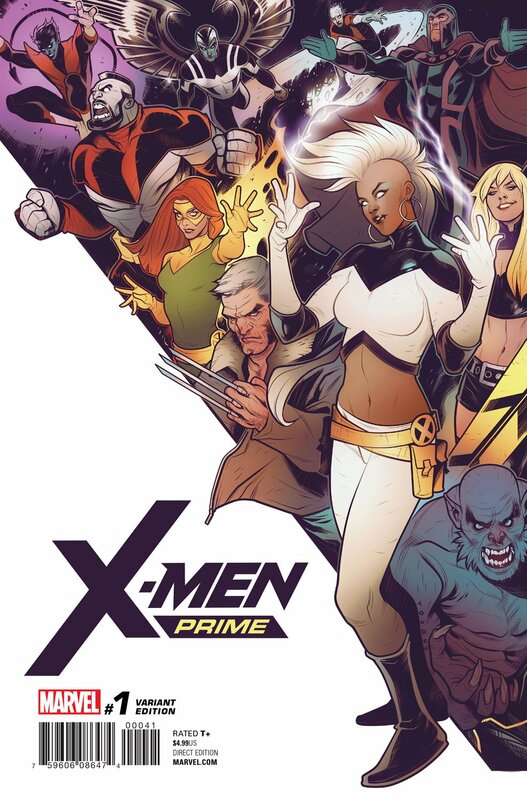 It appears that this spring will have no shortage of excitement for X-Men fans. 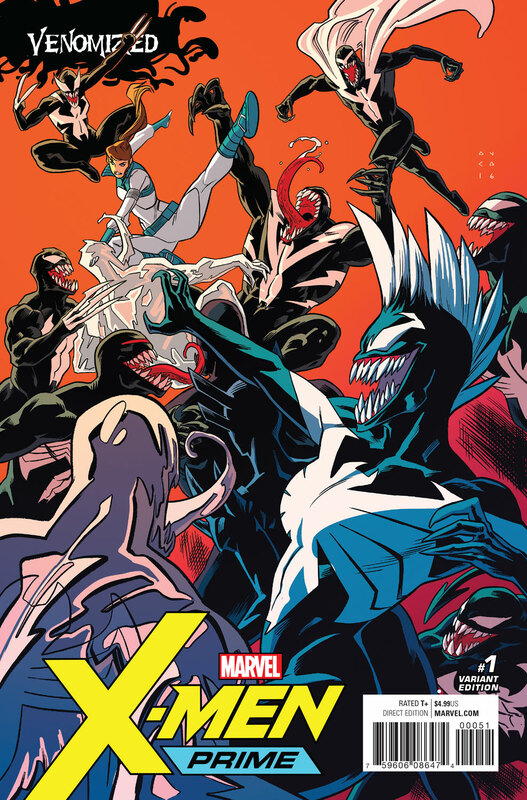 Not only is Old Man Logan getting a new creative team in a matter of months, but Inhumans vs. X-Men will soon be behind us, paving the way for ResurrXion. 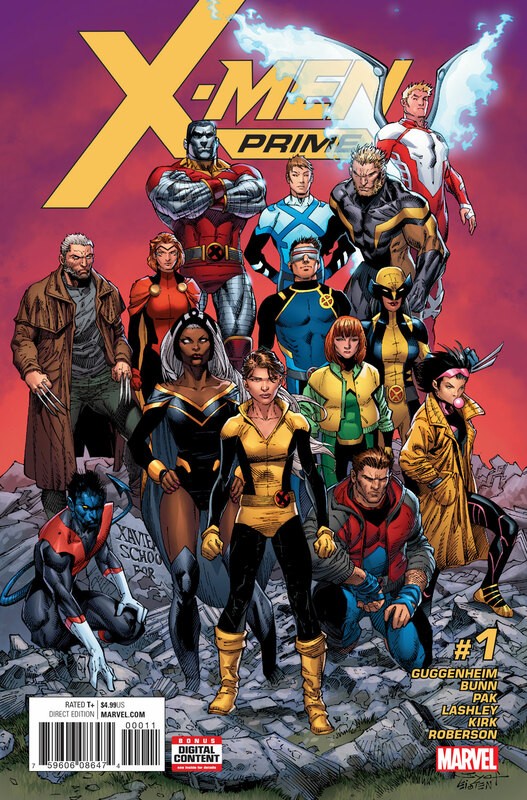 As such, Marvel will be releasing an oversized one-shot in a few weeks to kick things off in the form of X-Men: Prime #1. With a price tag of $4.99, you may assume that more than one story will be contained within said tome. Well, if that’s the guess you hazarded, you’d be right because various creative teams will contribute tales that will reverberate into their own respective ongoing series. 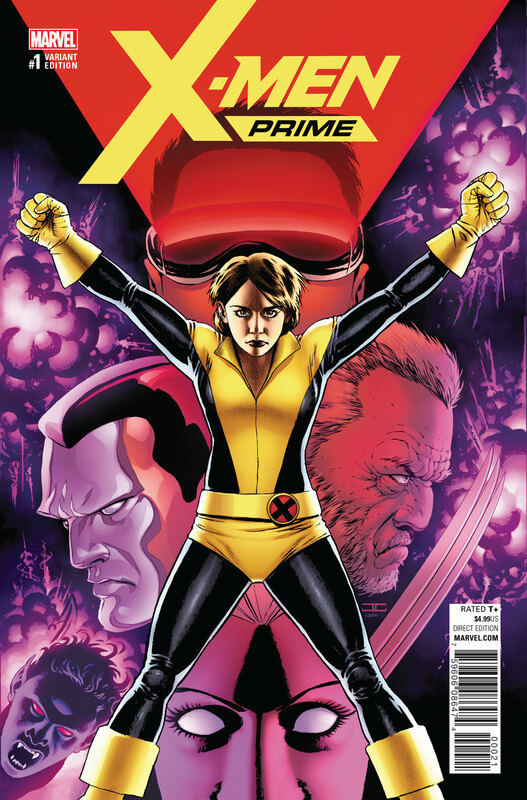 First, the X-Men Gold creative team of writer Marc Guggenheim and artist Ken Lashley will see Kitty Pryde step up to lead a team of mutants for the very first time. I’m guessing that longtime fans of hers may have been waiting for a moment like this, so we’ll see if she has what it takes. 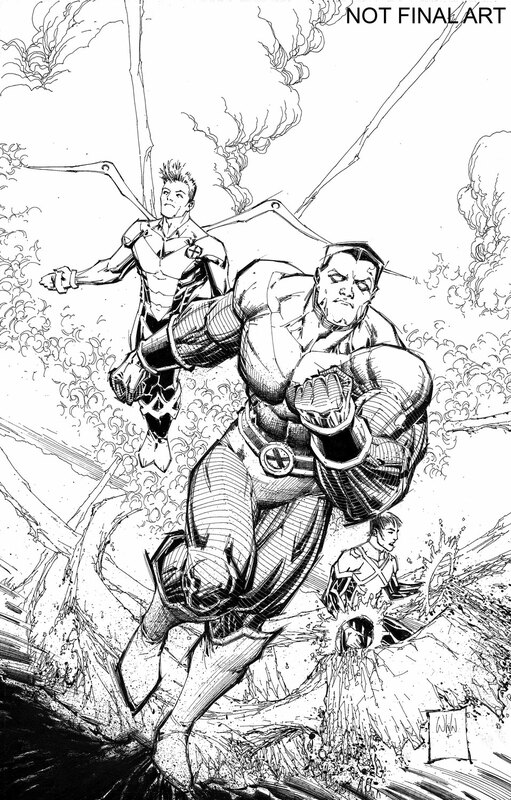 Plus, you have the added appeal of this being penned by an executive producer from Arrow and DC’s Legends of Tomorrow. 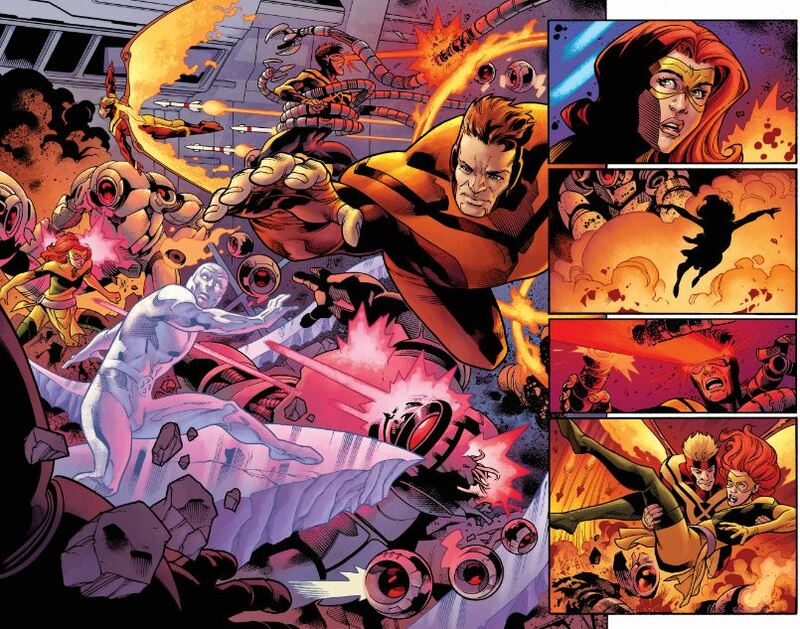 Next up, the X-Men Blue team made up by writer Cullen Bunn and artist Leonard Kirk “take the X-Men Blue team into the Danger Room – with shocking results!” Although that sounds like a synopsis taken from a soap opera or an episode of Maury, I’m assuming it will make for no less exciting of a read. 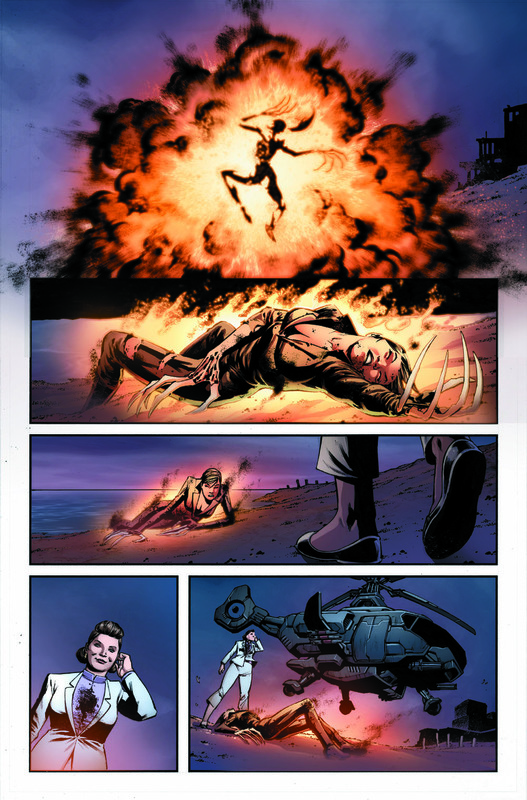 Finally, writer Greg Pak and artist Ibraim Roberson re-open Weapon X, but not much is known about this part of the book other than the world’s deadliest mutants are being targeted. Could that Hulk/Wolverine hybrid have something to do with this? Time will tell. 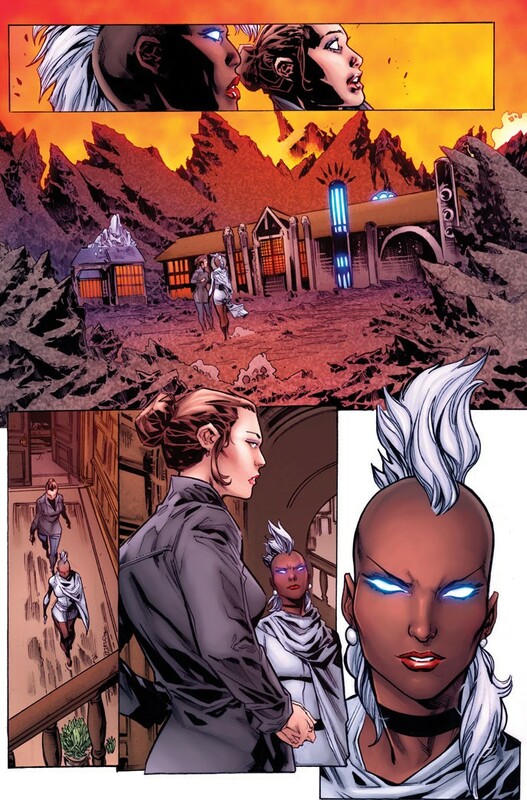 X-Men: Prime #1 arrives in comic shops on March 29.